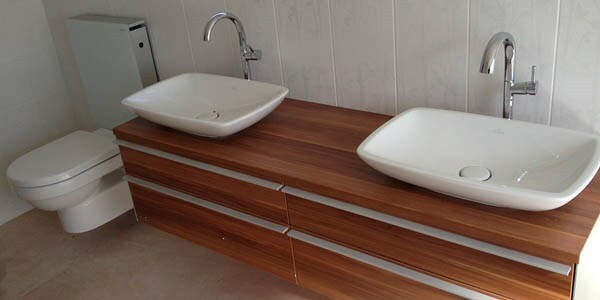 If you are looking for quality builders in Chesterfield, look no further than Ashwood Construction for a dedicated level of service you can trust. 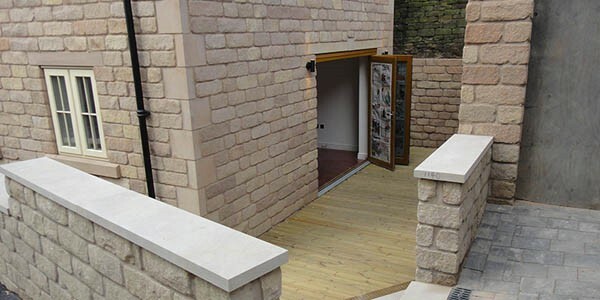 Our Dronfield based team are all highly skilled and experienced, working hard from design to completion to finish your project. If you would like to find out more, please don't hesitate to call us and speak to our friendly, professional team today. To view just some of our work, go to our Portfolio page. 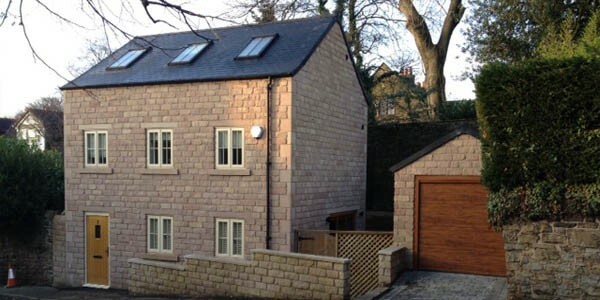 Whether you require refurbishment work, an extension to add an extra room or a complete new build, make Ashwood Construction your first and only choice. 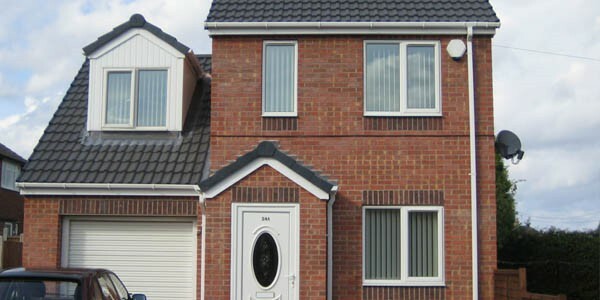 We are a quality building company registered with the NHBC and offer an extensive range of services for you to choose from, including bricklaying, joinery, plastering, roofing and general building work to loft conversions and more. 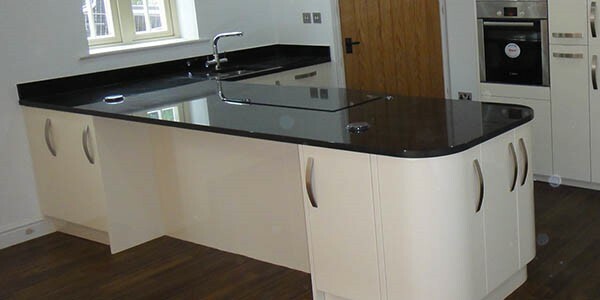 The areas we work within include, Dronfield, Chesterfield and Bakewell. To see a full list of what we do and where we work, see our What We Do Page. 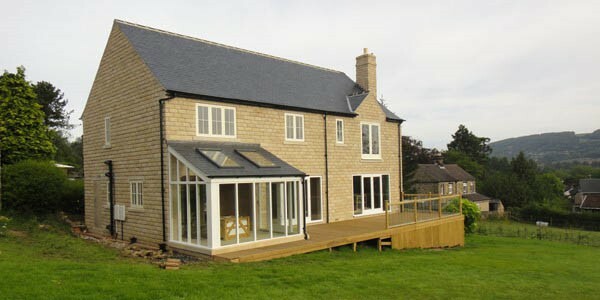 We offer a service from planning through to completion.